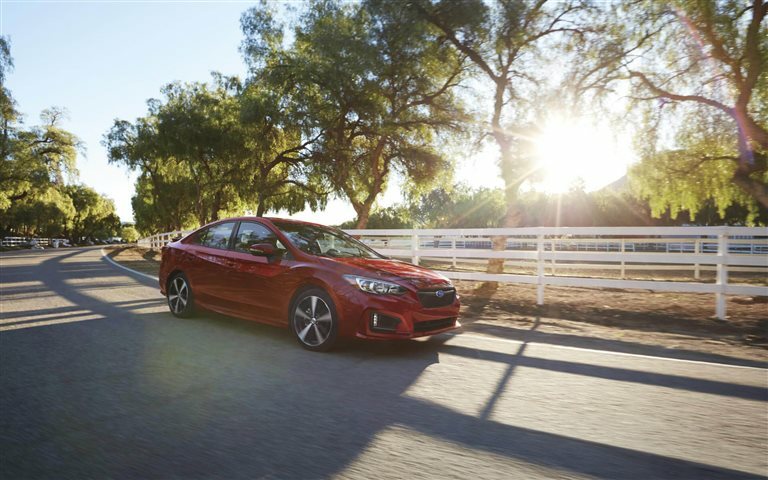 Here at Winner Subaru you will find stock of all the latest Subaru models from sedans to hatchbacks and SUVs. We at Winner Subaru are proud to serve the community of Wilmington and are ready to help you drive away in your dream vehicle! The city of Wilmington is both the most populous and largest in the state of Delaware. The city was built upon North America's first Swedish settlement called Fort Christina. Wilmington experiences a humid subtropical climate with hot and humid summers and winters that are cool to cold. Precipitation is evenly spread throughout the year. There are nine areas within the city that are designated as historic districts an done area as a conservation district. There are quite a few music festivals that take place in Wilmington including the week-long Clifford Brown Jazz Festival that is held at Rodney Square. If you are looking to add a new Subaru vehicle to your life you have to check out the models we have in stock today! No matter what you need whether it be a family-friendly SUV or a new whip for yourself, we're sure to have something in stock that can suit your particular needs. If a brand new vehicle is not in your budget you need to check out all the pre-owned models we have in stock! We offer a variety of makes and body styles to choose from ensuring your perfect vehicle is on our lot! Peruse them today with our online used inventory page! Driving your dream vehicle is easy thanks to the Winner Subaru finance team. No matter what your financial situation looks like our team can get you a loan or lease rate that matches your budget! Everyone has financial concerns, and our resources are at your disposal to help you get a loan that makes it possible to get the car you want. Make your next service appointment with our department today! You can even do it online! If you like to service your vehicle yourself or outfit your Subaru with aftermarket accessories check out our Parts department!